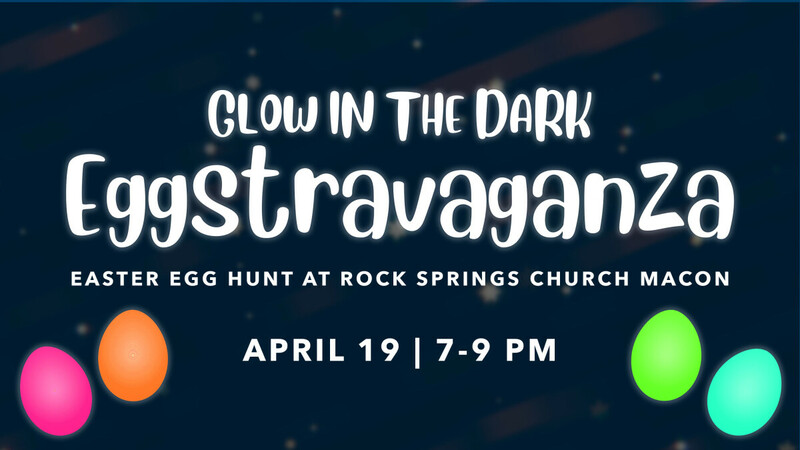 Join us at our Macon Campus for our glow in the dark egg hunt and Easter Eggstravaganza! We'll have a dunking booth, 60ft inflatable obstacle course, cake walk and raffle giveaway! Don't forget your Easter basket and flashlight!